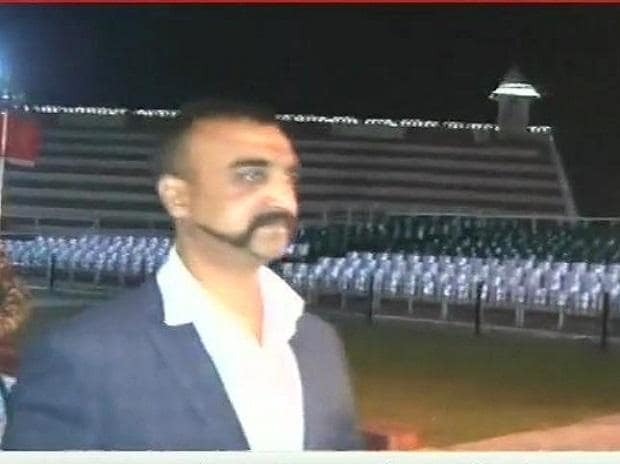 Indian Air Force Wing Commander Abhinandan Varthaman returned home from Pakistan on Friday to a hero's welcome, two days after he was captured following a dogfight when his MiG 21 was shot down. However, the pilot was whisked away in a convoy by Indian officials away from the public glare. According to IAF officials, he will be brought to Delhi from Amritsar in a special flight. Pakistan Prime Minister Imran Khan addressing a special joint sitting of Parliament on Thursday announced his release as a "peace gesture". However, India has been maintaining that Pakistani decision is in consonance with the Geneva Convention.